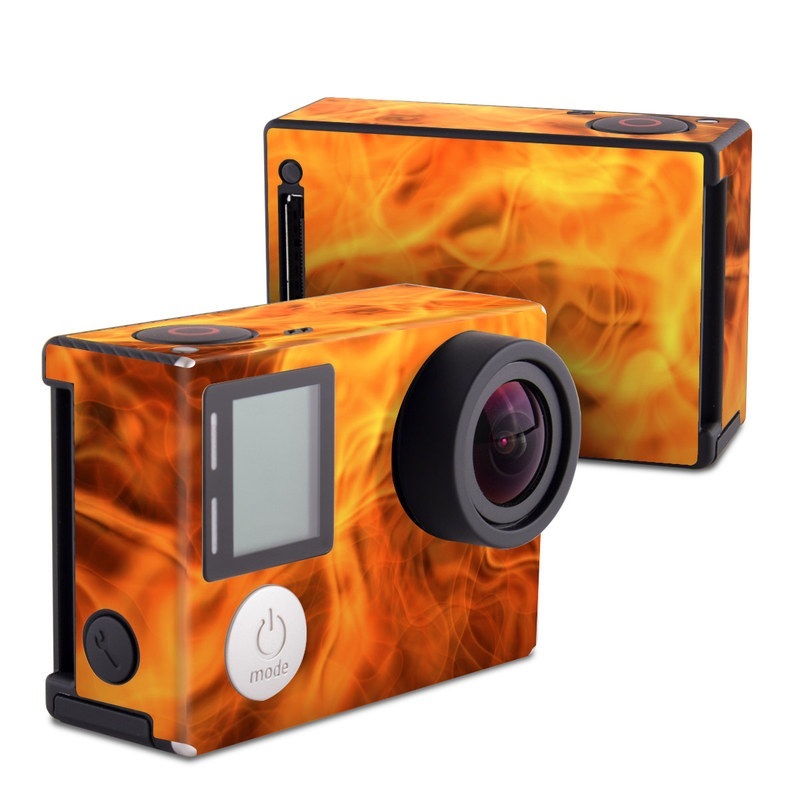 iStyles GoPro Hero4 Black Edition Skin design of Flame, Fire, Heat, Orange with red, orange, black colors. Model GPH4-COMBUST. Added Combustion GoPro Hero4 Black Edition Skin to your shopping cart.